The former council treasury building on Cleveland Street is being turned into 200 student flats. Liverpool-based developer YPG is behind the plans, which will see the building close to Hamilton Square become known as the Hamilton Hub . 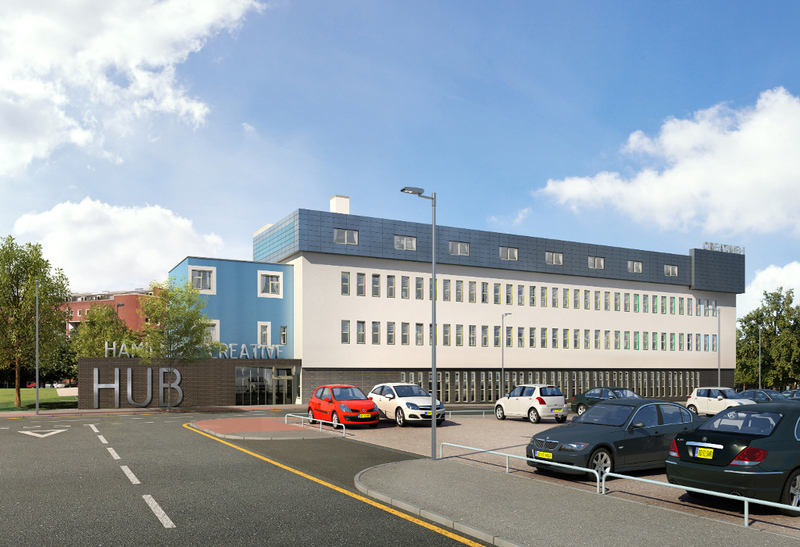 The three-storey former office block will be turned into units of both three and five storeys. The upper floors will become studio apartments and bedrooms with en-suite bathrooms, as well as a lounge, gym, pavilion and private garden in the centre of the building. Originally posted on the Liverpool Echo.